The VAIO E 11 is the latest product of Sony on-going quest to simplify its laptop range. Replacing the incumbent Y-series, we got some hands-on time with the AMD-powered 11in notebook at a London event. Modeled after the already launched larger E13 and E15 laptops, the E11 is constructed with bright matt plastics that are sure to make it stand out from other budget laptops. 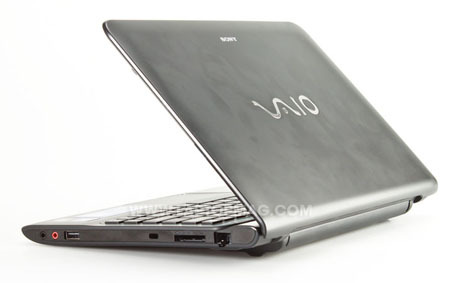 A mixture of curved and angular edges give it a unique look that still manages to stay true to the VAIO brand, rejecting superfluous LEDs and multimedia keys in favour of a minimalist approach that more than reminiscent of Apple MacBook designs. Despite the plastic construction, the E11 felt well-built, with only a minor amount of flex in the screen and keyboard tray. The Chiclet-style keys are full size and are reasonably spaced apart so our hands didn't feel cramped. Sony has brought across the over-sized widescreen touchpad from the other E-series models, so you should have no trouble navigating the desktop. Around the sides, the E11 has two USB ports, one faster USB 3, two 3.5mm audio jacks, a multi-format card reader and full-size Ethernet, as well as VGA and HDMI video outputs. As you might expect for a budget laptop, the 11in screen uses a TN panel with a 1,366x768 resolution. Viewing angles look fairly basic, but there is a reasonable amount of screen tilt. It seemed fairly bright during our brief hands-on, but we'll run our display tests on a review sample as soon as we get one to see how well it really performs. Inside, AMD latest E2-1800 processor was powering the model we spent time with, but Sony will let you specify faster CPUs through its bespoke Sony Store online shop. The dual-core chip runs at 1.7GHz, so should have the same level of performance as Intel latest Cedar Trail Atom processors. 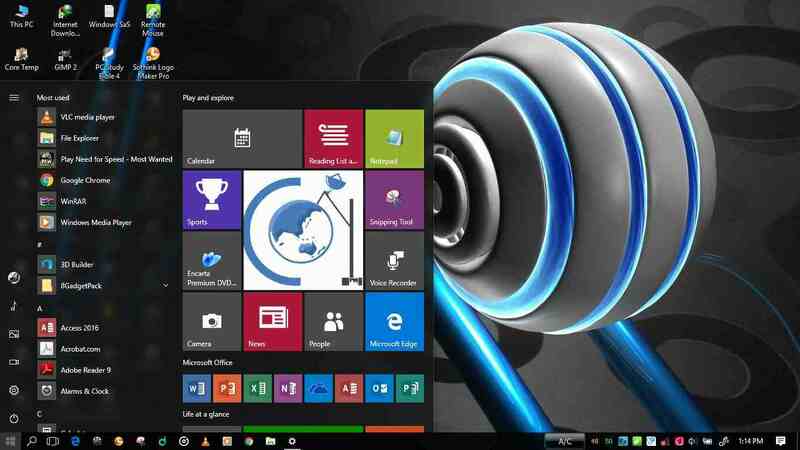 Its not a Netbook, so you are not limited in terms of memory or features – you'll get 4GB of RAM and the 64-bit Home Premium version of Windows with the base model. The processor also provides graphics performance, courtesy of an integrated AMD Radeon HD 7340 GPU. Ultrabooks, the door looks wide open for AMD to swoop in on the entry-level market. For around £400, the VAIO E11 looks like a emptying proposition – we'll have to wait and see how well it performs before we could recommend it, but it certainly looks like one to watch in the coming months.